Mod tested in ETS2 patch 1.34. 3. 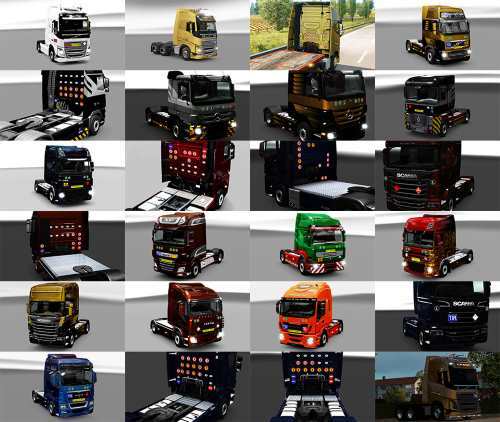 Cut (ctrl+x) or copy (ctrl+c) and paste (ctrl+V) file sign_for_tru.zip into your mod folder directory “C:\Users\user_name\Documents\Euro Truck Simulator 2\mod”.